If you like sake or would like to learn more about Japan’s premium rice wines then join Nombe’s sake sommelier, Gil Payne, this Wednesday when he brings out the big guns. You’ll experience some exceptional sake from the Miyasaka Family of Suwa, Nagano, makers of the Miyasaka and Masumi Brand sakes. 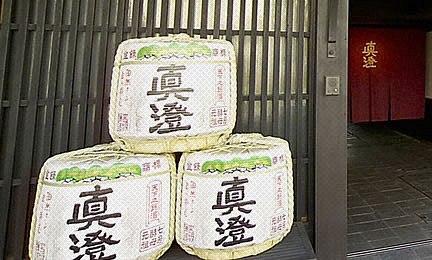 This 10th Generation sake clan has the distinction of having their own proprietary yeast declared a landmark classic yeast (Number 7) by the country’s national brewer’s association, and this yeast is widely used by sake makers throughout Japan. 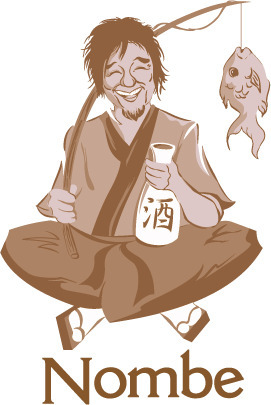 *Check out the Masumi website for a helpful sake glossary cheat-sheet if you’re a sake newbie. Chef Balla has carefully selected some special dishes to pair with Masumi’s Nanago, Yuedomo, Yamahai Ginjo, and Miyaska Yamahai 50 brand (plus one top-secret sake). must be a new trend.